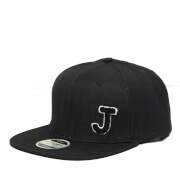 Cotton snapback cap from Jack & Jones. 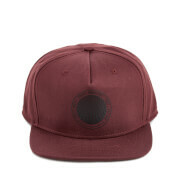 Constructed with a classic six panel design, the 'Camon' hat features a wide, flat peak, tonal embroidered eyelets and an adjustable strap. 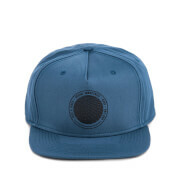 Complete with tonal stitching and a branded patch to the front.